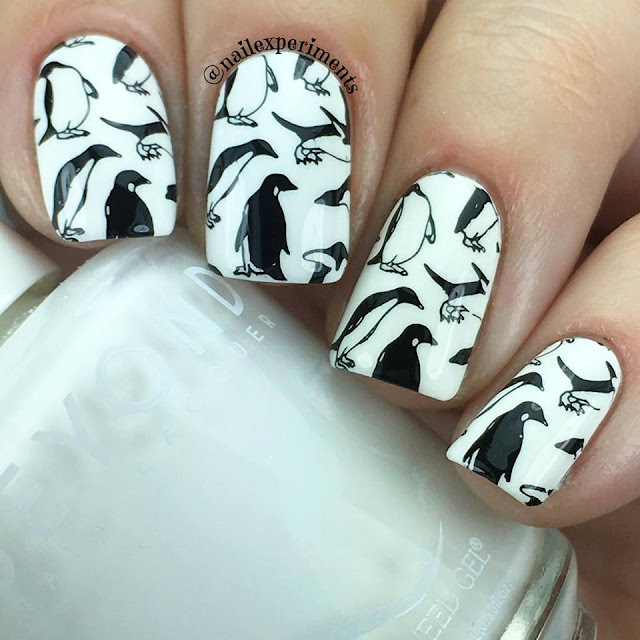 Day 2 of the Digital Dozen December challenge made me think of adorable penguins! How stinking cute at these lil guys? 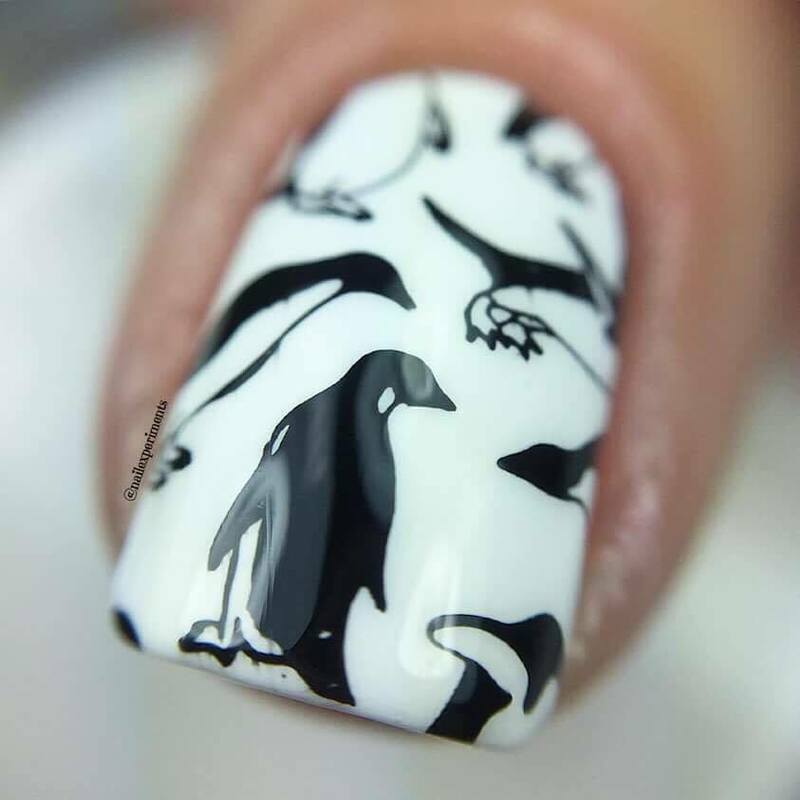 Gives me flashbacks of when I used to watch Pingu as a child, anyone else with me?! I had a derp moment when I was done and realized it would have been awesome if I coloured their feetsies in orange.. womp womp, oh well! Super cute mani and that cookie looks so good! 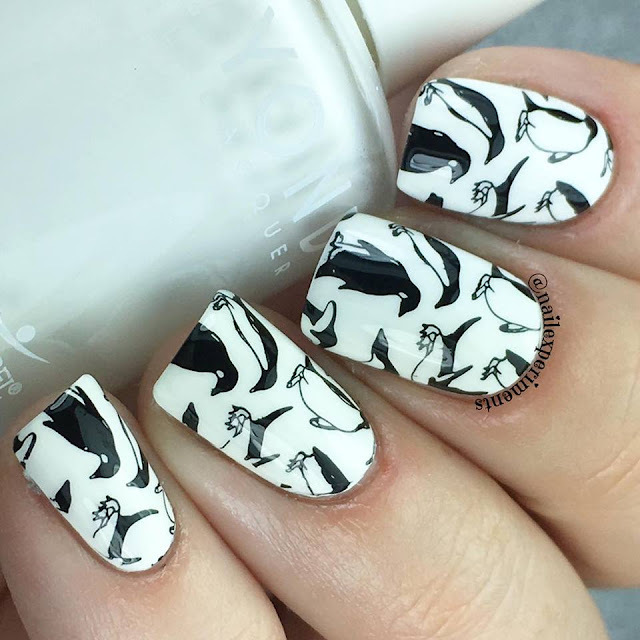 Ohh, these are adorable!! 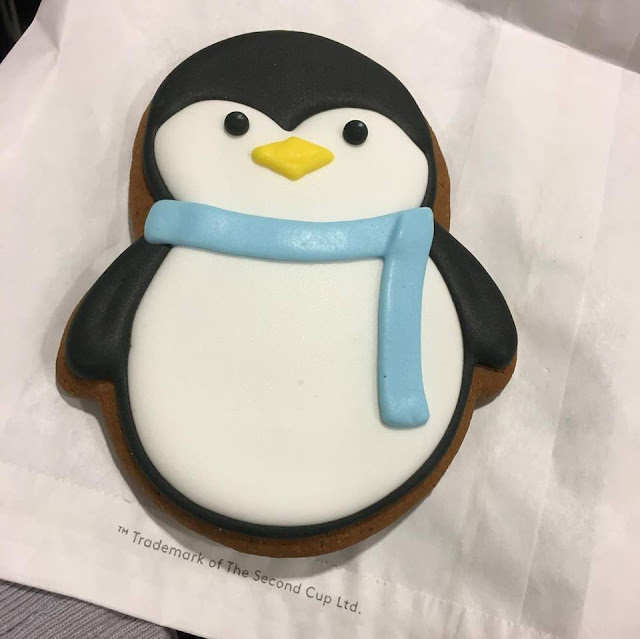 That cookie is super cute too!